They say that once you’ve got the travel bug, you never can sit still again. Once you’ve been out there and seen what the world has to offer, even if just on a short break, you realize just how amazing our planet it and just how much there is to see and do in it. 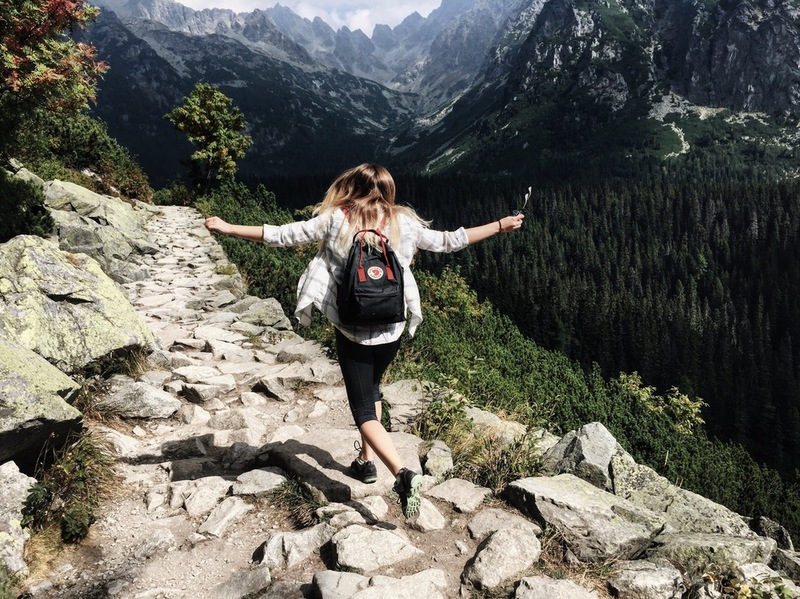 Once you've caught the travel bug, the chances are that sooner or later you are going to want to get out there and spend longer exploring the world - a two-week vacation only lets you see so much, whereas an extended trip gives you the chance to see the authentic side of a country. Instead of talking about where you should go, what you should see, and who you should travel with, today I’m talking fashion and how to use a capsule wardrobe to pack light when heading off an extended trip. It’s not like you need the extra baggage charges, is it? So packing light is a must, especially if you plan on traveling around. To make packing the perfect capsule wardrobe easier, below are a few suggestions to take note of. The first thing is to take the climate into account. Admittedly, if you are planning on traveling to more than one continent, this can be a little tricky. However, wherever you plan on going, make sure to take the climate into account when packing. As the last thing you want is to have to waste money on buying extra items of clothing. For capsule wardrobe success, it’s a good idea to pick a color scheme to work around. Take into account the types of items you plan on taking with you, as this may dictate your color scheme. Leggings are a must-have, which means that black needs to be part of your color scheme. A neutral color scheme made up of black, white, and gray clothing should work well, you can then pick pieces from your wardrobe or buy new pieces that will work with this color scheme. To ensure that your capsule wardrobe doesn’t get boring, make sure to pack plenty of accessories. Ideally, you want these to be little things that you can use to jazz up each look. Think jewelry, bags, hats, scarves, and shoes. Don’t make the mistake of packing items that will need ironing, because you won’t have access to an iron. Pick pieces that you can wash, hang up, and that will dry crease-free. The last thing you want to have to waste your money on while traveling is a launderette. Whatever you do, don’t make the mistake of planning for ‘what ifs’. The truth is if you pack items in case you need them, you are going to end up with far too many clothes in your suitcase. So, don’t think about what ifs, instead just pack items that you know are adaptable. Take leggings, for instance; they can be great for casually teaming with a cute tee when exploring or can be teamed with a dress for a night out - pick pieces that are adaptable. So, there you have it, how to use a capsule wardrobe to pack light for an extended trip.